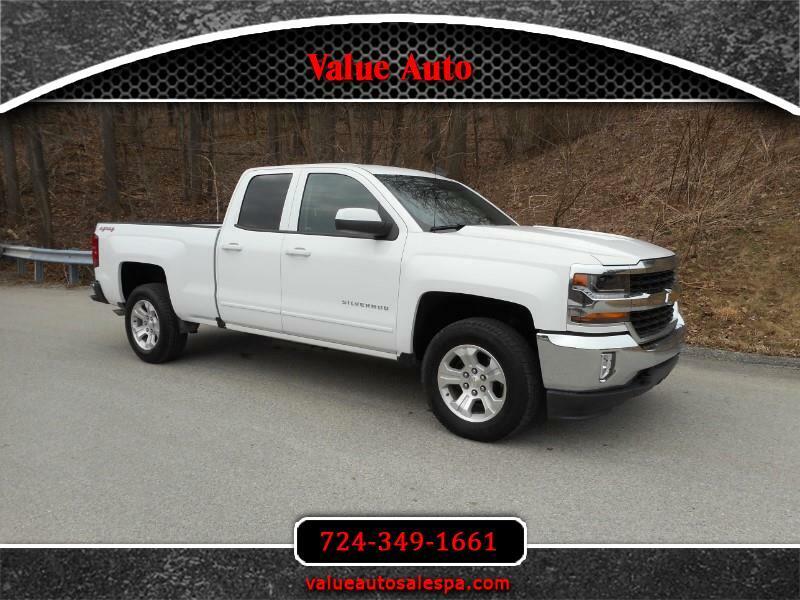 This truck is in excellent condition and with less than 14,000 miles, it runs and drives like new! It comes with a 3 month warranty. We purchased it from an insurance company with right front collision damage. This is our specialty and we replaced all the necessary parts. We have driven it over 100 miles ourselves since repair and feel confident of its dependability. It has been inspected, aligned, and is road ready. A four year/50,000 mile warranty is available. Reconstructed title. Trade-ins accepted. We did the work so feel free to call with any questions. Call 724-349-1661 or text 724-840-2016. Please call or text rather than email. Our business hours are Monday through Friday 9:00-5:00 or evenings, by appointment. Saturday 9:00-12:00. Thanks for visiting our website www.valueautosalespa.com. Find out why over 2,500 people have bought from us! Family owned and operated in INDIANA,PA SINCE 1992.